Why purchase our handmade soaps and other products? Because we do it all ourselves. We have been in business since 1992 and will continue to be here when you need us. Our soaps and other products are the culled favorites from many years of concocting herbal delights and skin care luxuries. We are always working to perfect our products and change with the times, finding what we consider to be the best ingredients, fragrances and colors for our customers while striving to keep our prices low. A mixture of plain and fancy makes Lancaster County, Pennsylvania the interesting place it is. We’re products of that same mix, and our luxurious, beautiful, handmade soaps reflect it by expressing our creativity in a useful way. Millions of visitors to our county from all over the world enjoy the feeling of being close to the source: fresh foods, fresh air—pure, natural ingredients, a feeling of bounty and wholeness. All these properties can also be found in our handmade, vegan-friendly soaps and all our other products! 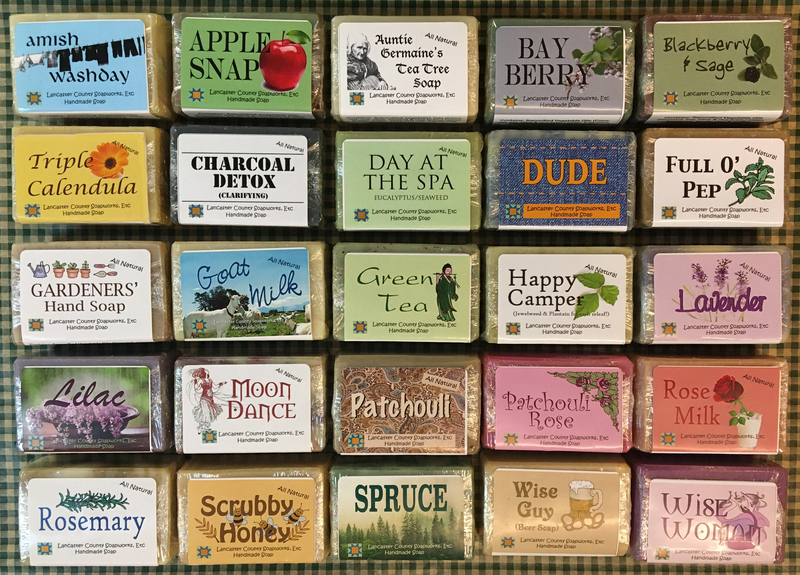 Some of our soaps are on the plain side—Scrubby Honey, Wise Guy (Beer Soap) and Happy Camper—but the wonderful ingredients used in each bar of soap make it unique and special on its own. Some of our soaps are quite “fancy,” colorful, and even in some cases exotically fragrant. 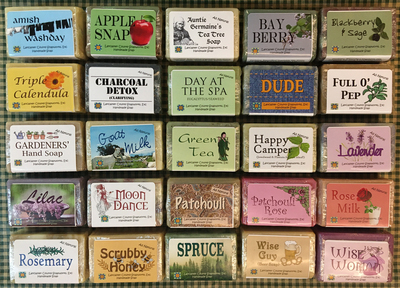 Our Lavender, Blackberry Sage and Wise Woman are perennial favorites in our line of handmade soaps. 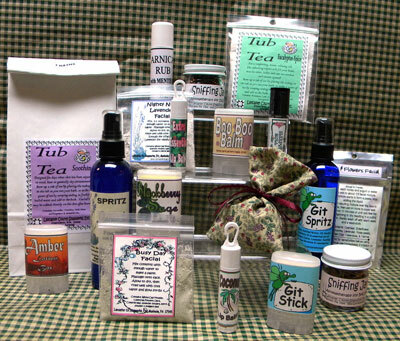 If you’re interested in selling through your business, please contact Maryanne for wholesale information and codes. All content is © 2018 Lancaster County Soapworks.